In the more usual sequence of events, one egg is selected to ovulate from one ovary each menstrual cycle. However, the existence of spontaneous fraternal twins and other multiple pregnancies is evidence of the possibility that you can ovulate two or more eggs in a cycle. The intricate, coordinated ovarian events of the menstrual cycle that lead to ovulation can sometimes cause more than one egg to be fit for ovulation in the same cycle. The explanation for how this can happen lies in the evidence that more than one crop (or wave) of follicles is available from which to select a follicle for ovulation, contrary to the traditional understanding of the process. A 2008 review in the Global Library of Women's Medicine (GLOWN) of the prevailing understanding of the process of ovulation will help you understand the possibility of ovulating more than one egg in a cycle. Recruitment of follicles: Near the end of the second half (the luteal phase) of the cycle or early in the first half (the follicular phase), a group (cohort) or a wave of synchronized ovarian follicles (which contain the eggs) is recruited to grow and mature towards ovulation. The follicle is a microscopic collection of specialized cells and tissue which house an egg. The dominant follicle: During the growth and development of the follicles, most often only one follicle in this group acquires the qualities to become the so-called dominant follicle - the one destined to ovulate its egg. The dominant follicle is the largest one in the cohort as ovulation approaches. It reaches about 18 to 20 millimeters just before ovulating its egg at mid-cycle. The growth of follicles can be monitored by serial ultrasounds, which can measure the size of the follicles. Ultrasound can distinguish the leading follicle or follicles and image features that show whether one or more dominant follicles ovulated. 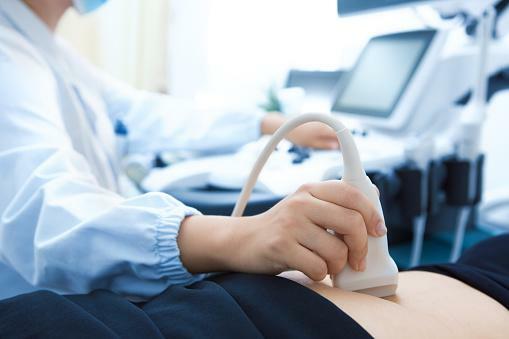 The key insight into the possibility of ovulating twice in a cycle is the theory that more than one wave or cohort of small ovarian follicles (two to five millimeters) can be recruited for further growth and maturation. By this theory, waves or cohorts of a growing/maturing group of follicles are continuously recruited in a single cycle or over several cycles. In a study in published in 2000 in Human Reproduction, there was ultrasound evidence of double ovulation (one in each ovary) in 6 out of 205 (3 percent) women. A Canadian study reported in Fertility and Sterility in 2003 found all the women had "at least two waves of maturing follicles in their ovaries in the same month;" some women had three. Ten percent of the women ovulated two times in the cycle. In a 2012 review of studies published in Human Reproduction Update, the authors further explore the idea of recruitment of multiple waves of follicles in the menstrual cycle and the possibility of ovulating more than once during a cycle. The eggs from different waves might ovulate around the same time, or the ovulations might be separated by hours or days. In addition, the authors of the Canadian study conjecture that more than one dominant follicle and ovulation might also come from a single wave of developing follicles instead of from multiple waves. 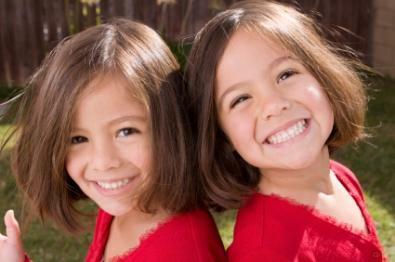 The chance of selection of more than one dominant follicle in the same cycle increases with maternal age as evidenced by a higher incidence of fraternal twins in older women. 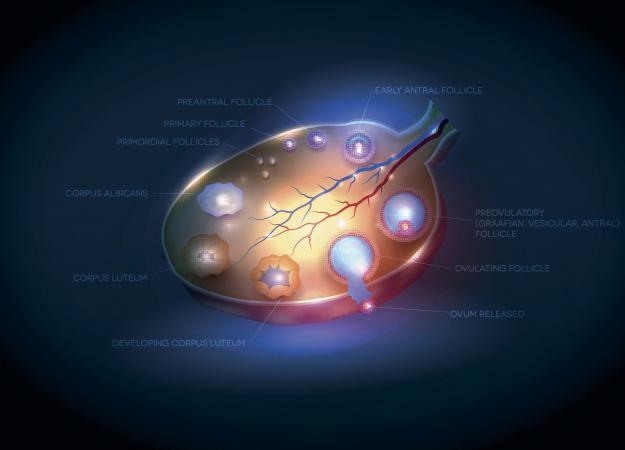 In addition, with hormonal treatment for induction of ovulation and other assisted reproduction procedures, multiple follicles can grow to preovulatory size capable of ovulation in one cycle. Events of the menstrual cycle and ovulation are complex and are still being unraveled. The insights into the mechanisms that make it possible for you to ovulate two or more eggs in one cycle is still evolving.